Kyoto is one of the most amazing, beautiful and calming cities I have ever visited. As much as I love Tokyo, and could quite happily live there, Kyoto combines the old and the new perfectly giving it a certain je ne sais quoi about it that keeps me wanting to go back there again and again. I have never stayed in Kyoto, instead I would get the early very early train in the morning from Tokyo station to get to Kyoto at a reasonable time to miss (most of) the crowds in the morning. If you are staying in Kyoto however, I’d definitely recommend getting up early so you miss the crowds entirely first thing, but be aware there will be crowds from about 8-9am onwards. 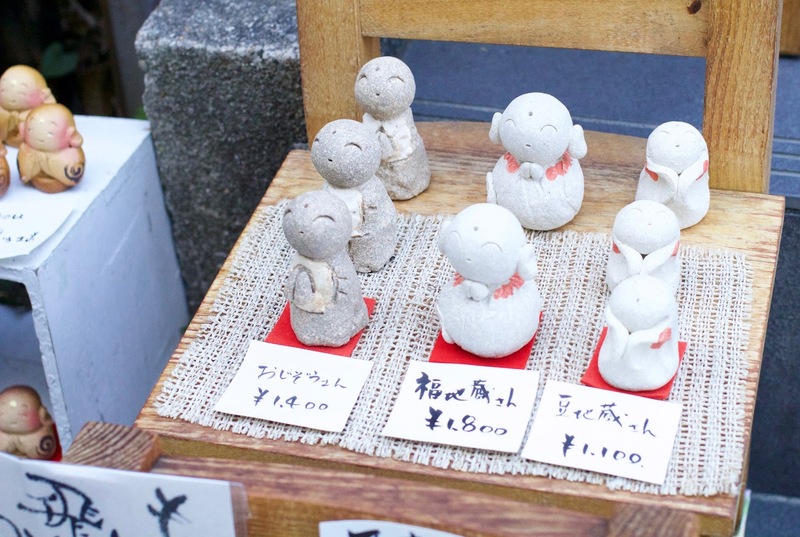 Come along with me as I take you through a visual tour of some of Kyoto’s hotspots. 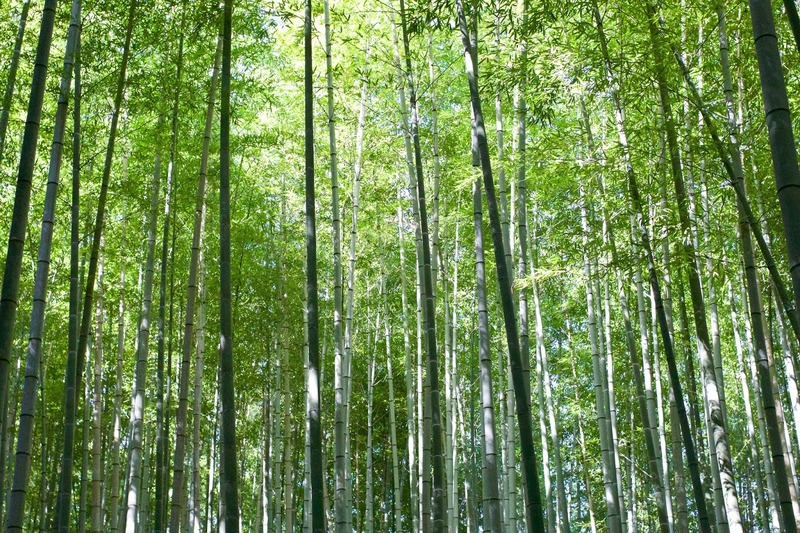 It’s a toss up whether to go here first or Kinkaku-ji (better known as the Golden Pavilion), but for me I’d chose the Arashiyama bamboo grove to head to first so that it’s not too crowded, and you can walk along the path without bumping into too many people. You might think that the bamboo grove is only a grove with bamboo (well duh) but there are plenty of other things dotted around too. 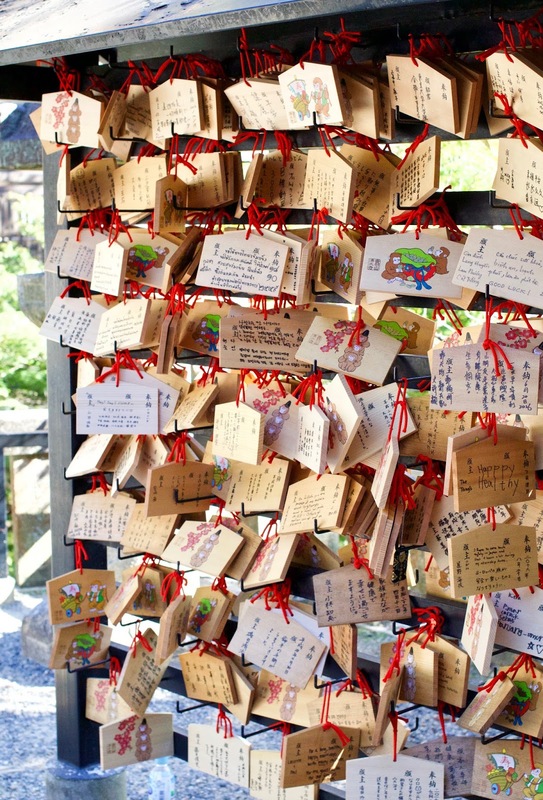 There are a few shrines, as well as a picturesque lake where you can stop and have a break from walking. Just breathe and take it all in. Afterwards, although I haven’t visited it, there is a very famous coffee shop called % Arabica that I’ve heard has the craziest queues because the coffee is that good. There is a store near the bamboo forest which makes it perfect for a coffee pick-me-up. 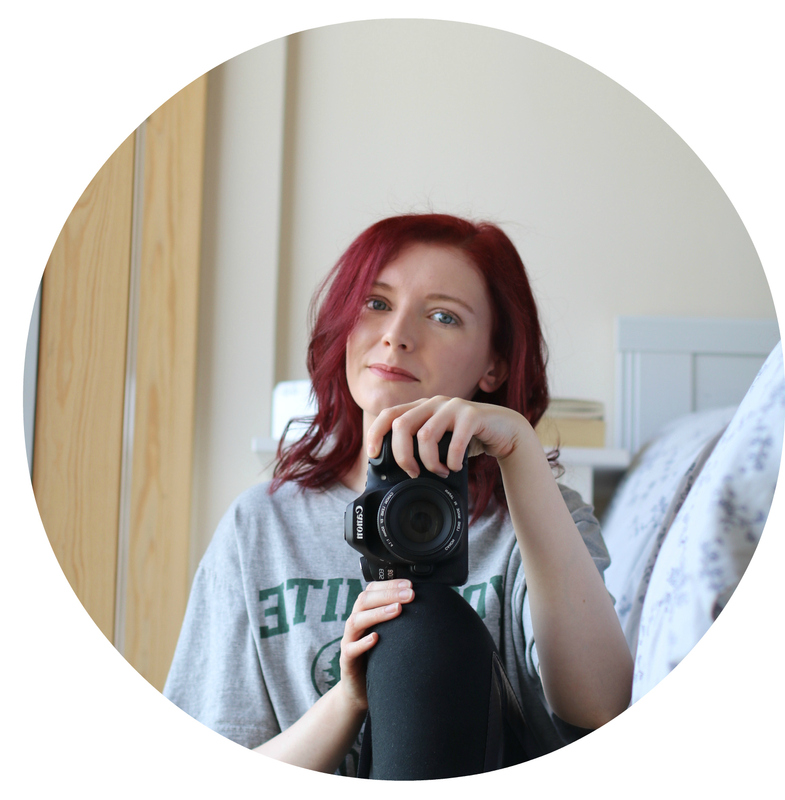 If you’ve been there let me know your thoughts! 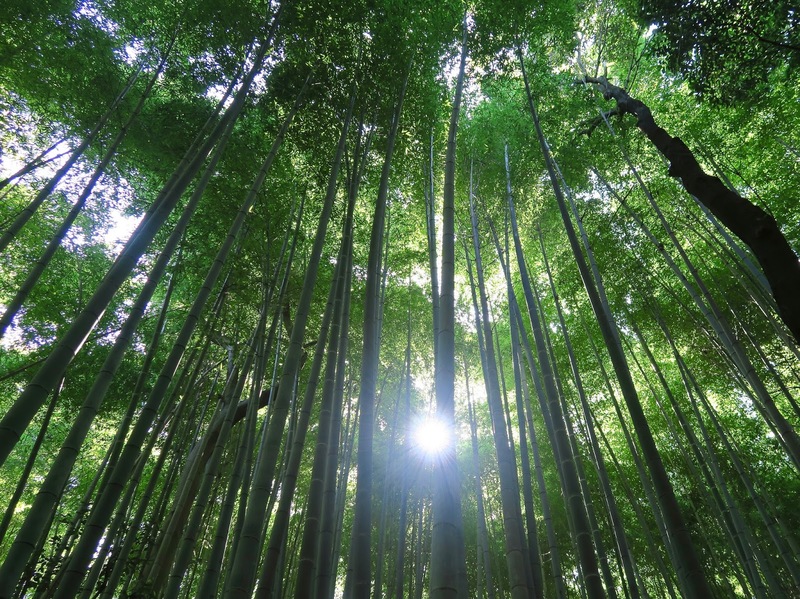 Travel Tip: From Kyoto station you can take the JR Sagano / San-In line to Arashiyama station (roughly half an hour) and walk to the bamboo grove. Photo from Pixabay as I sadly cannot find mine. 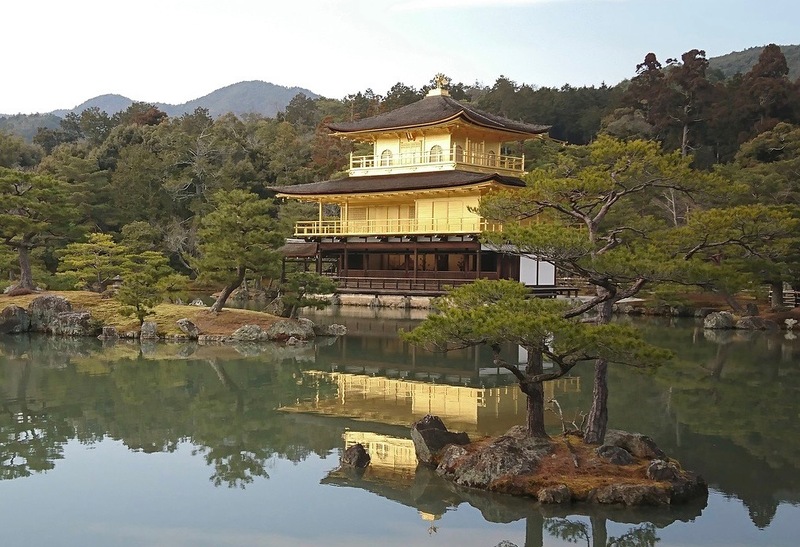 Better know as the Golden Pavilion, Kinkaku-ji is probably one of the most famous landmarks in Kyoto due to the top two floors being covered in gold leaf. Here you get to see a little of everything: the famous landmark across the lake which gives it its stunning reflection in the water, the surrounding gardens, and a tea house before you exit. 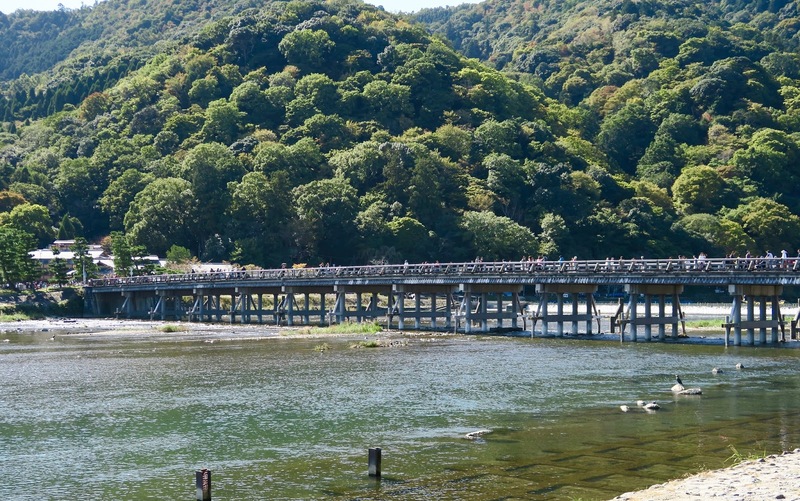 Travel Tip: You can use the Randen tram to get between Arashiyama and Kinkaku-ji. It takes roughly 45 minutes to an hour, with a change over to the other line half way, but it’s a lot cheap then getting a taxi. A day pass is around ¥500. There are also buses that go here from Kyoto station. It’s no surprise that Japan has a manga museum, but this museum is not what you’d expect. It’s much more hands on, kind of like a library rather than a museum, allowing you to read manga inside or out on the green from the bookshelves that cover the walls. Most of the manga is in Japanese, however there is a small section in English. Of course there are actually exhibitions inside the building, but you’ll find that most people like to come here to read manga, or go to the coffee shop to relax. Travel Tip: You can get here from Kinkaku-ji (Golden Pavilion) on the bus, it takes about 35 minutes. If you need to get to Kyoto station you can use the subway Karasuma Line which takes 11 minutes. 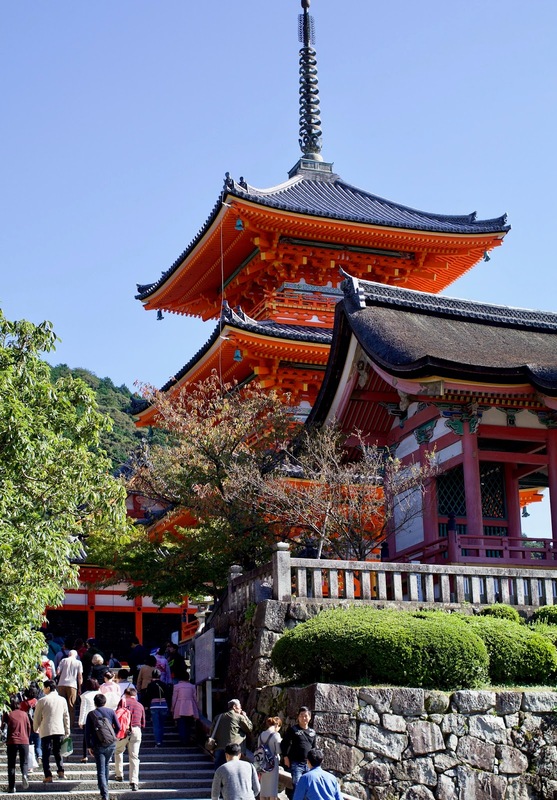 Kiyomizu-dera is perched on a hillside with amazing views, and is architecturally stunning. From the ledge in spring you can see the hill has a beautiful array of cherry blossoms, and in autumn you can see a sea of colourful leaves, but you need to get there early if you want to miss the crowds. 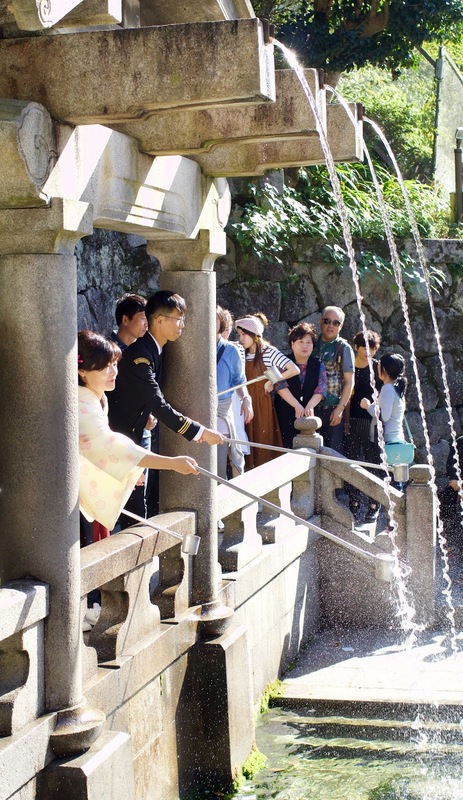 At the base of the main hall of Kiyomizu-dera is the Otawa waterfall where people can drink from the streams using a cup attached to a pole. I believe that each stream is said to have different benefits, for example: longevity and good fortune. Even if you don’t partake or believe in this, it’s wonderful to watch and learn more about the culture. 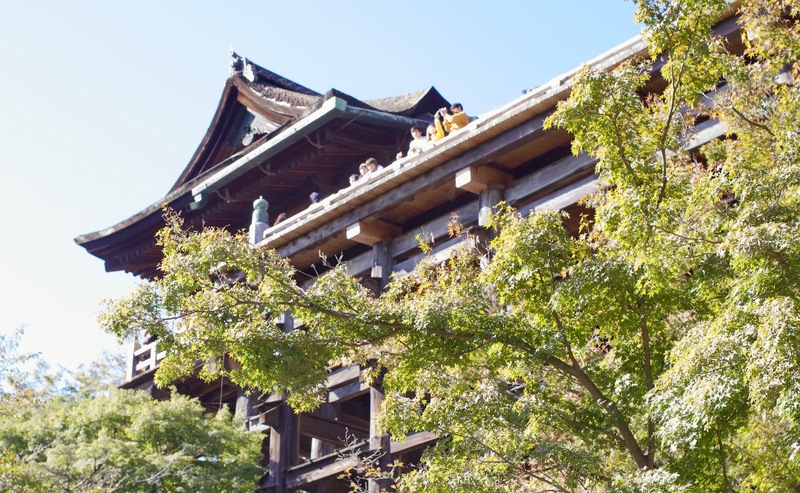 The journey up and down the hill to Kiyomizu-dera is an adventure in itself. There are many stores selling souvenirs, crockery, sweets and a good number of restaurants – you definitely won’t go hungry. So make sure you have enough time to browse round. Travel Tip: You can take a bus (#100 or 206) straight from Kyoto station to the bottom of the hill where you have to walk up to reach Kiyomizu-dera. The bus journey takes roughly 30 minutes, but there’s plenty of sightseeing. I’ll be shocked if you’ve never heard of or seen a similar photo. 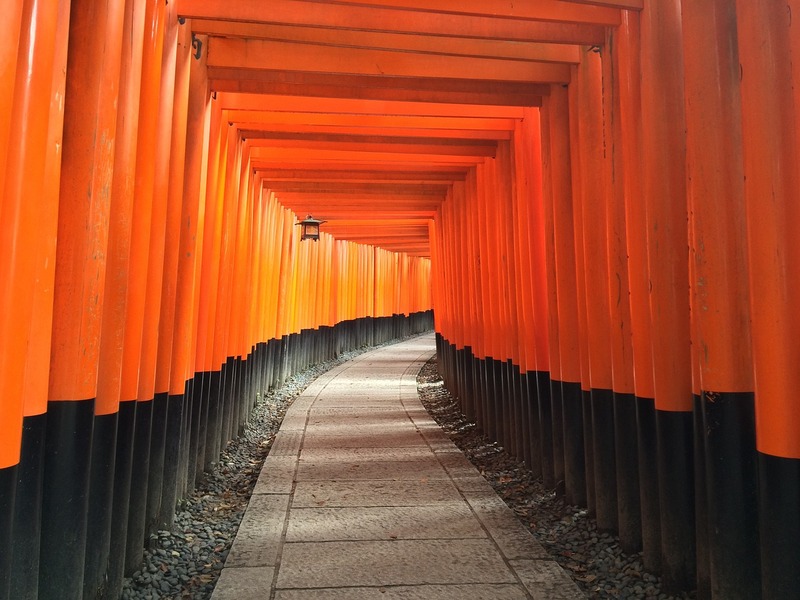 Fushimi shrine is famous for it’s vibrant torii gates that cover the path leading up Mount Inari. Walking up and back again can take between 2-3 hours, but you won’t just pass torii gates. There are small shrines along the way for you to pause and take a little peek. Half way up the mountain there is a spot where you can sit and enjoy the most amazing view of Kyoto – so make sure you take a camera! You can stop here and turn back if you wish as the best part (in my opinion) is the first half, or you can continue on up. Travel tip: From Kyoto station you can hop on the JR Nara line that will take you 5-7 minutes to get to Inari station which is very close to the entrance. 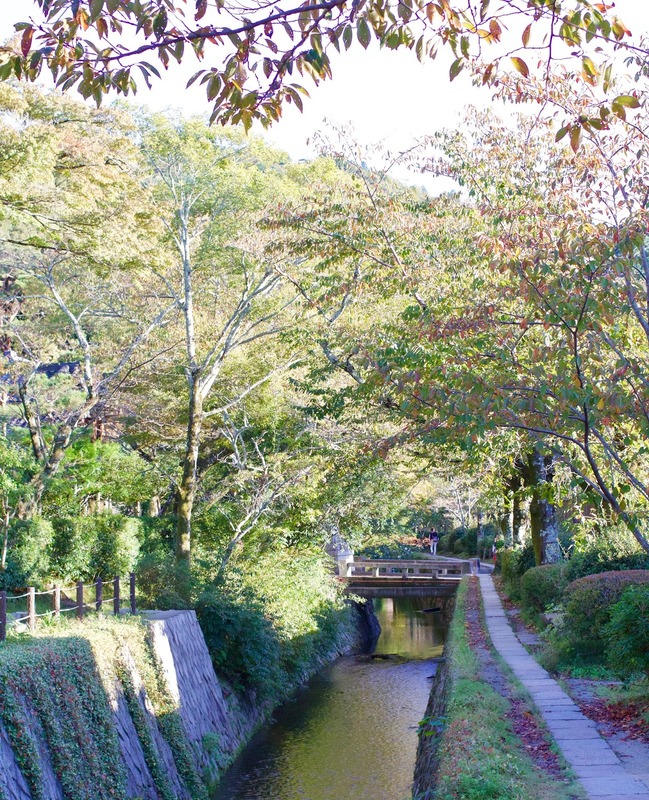 Take a break from the intense site seeing and take a stroll on the Philosopher’s Path. This walk runs along side a canal, which in spring is surrounded by cherry blossom, but it is still a beautiful walk all year round. 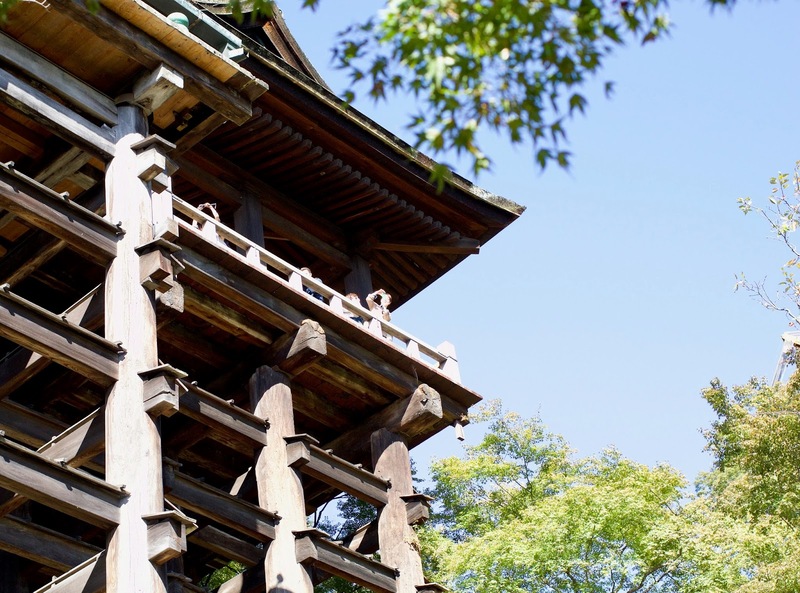 Although it might not seem like much it’s a lovely relaxing walk that passes lots of temples and shrines – making it almost impossible not to divert, residential neighbourhoods and some restaurants along the way. Some travel guides I read before my trip advised to set a side half a day for this, and I can see why. If you plan to walk most or all of it then you will definitely need half a day. However I only walked part of it in the late afternoon before heading back onto a train to Tokyo and I still really enjoyed it. 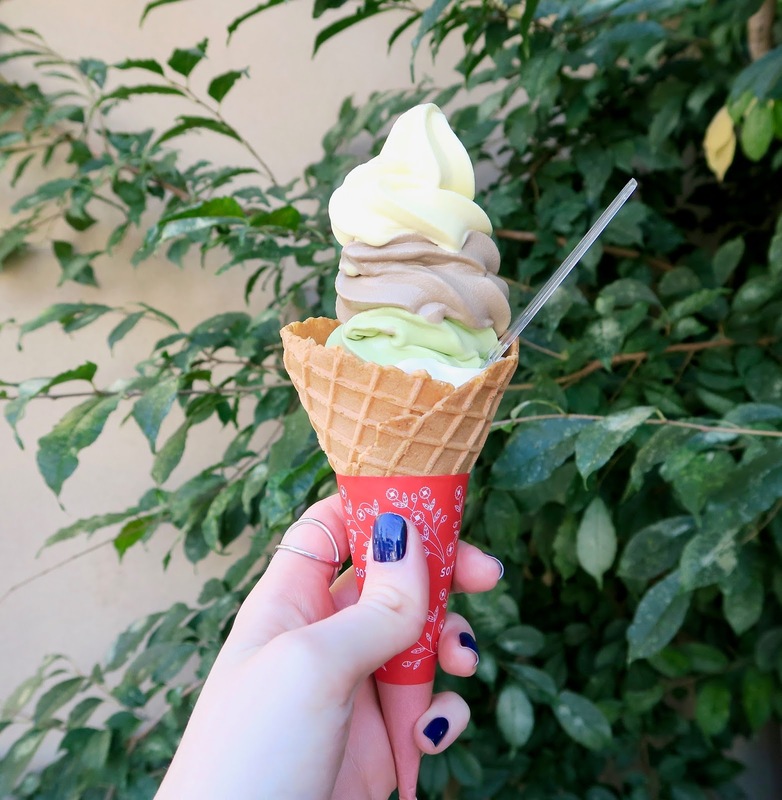 Of course I couldn’t go to Kyoto and not have an ice cream, I can’t remember what all three flavours were but one was sesame (don’t knock it until you’ve tried it – it’s my favourite!) and another was green tea (obviously). 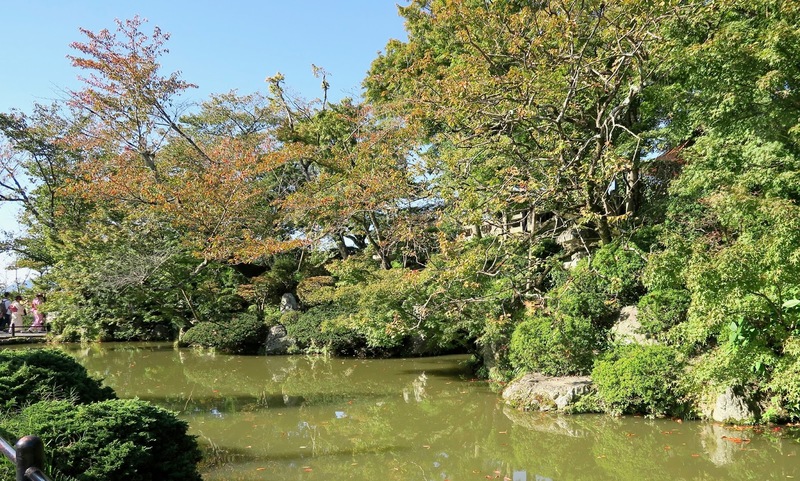 There are so many other places in Kyoto that I wished I visited – Gion, the Kyoto Imperial Palace, Nijō castle, and let’s not forget the Iwatayama monkey park, as well as many other places I’ve probably forgotten. Stay tuned for more Japan adventures! 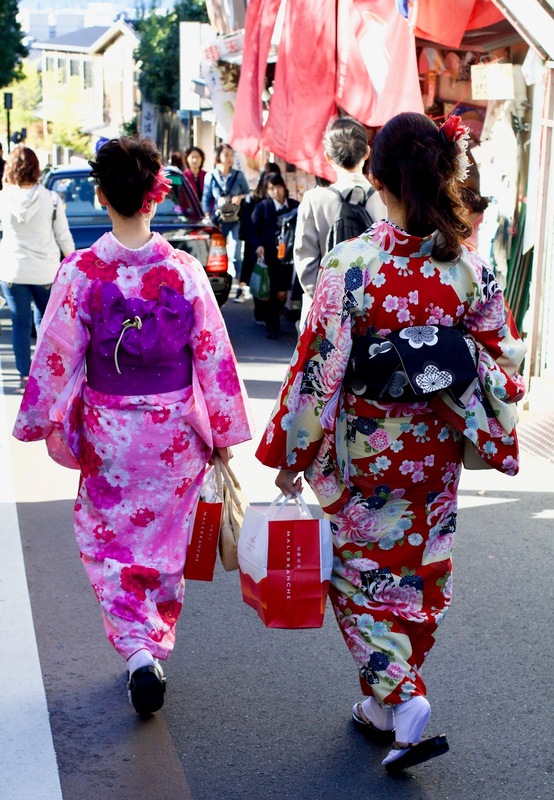 Have you seen my other Japan posts?